This article is about playing youtube videos in your car. I will explain in detail how easily you can watch youtube and access the internet while you are driving. Now before I go into the details, this question was sent by Robin, who is a regular visitor at my blog and let me phrase the question, How to Play Youtube Videos in Your Car? I have just bought a new car and confused about this feature. 1.3 How to Browse the Internet in your car? so you have just bought a new car and now you are planning to access the internet and watch youtube videos or live stream. 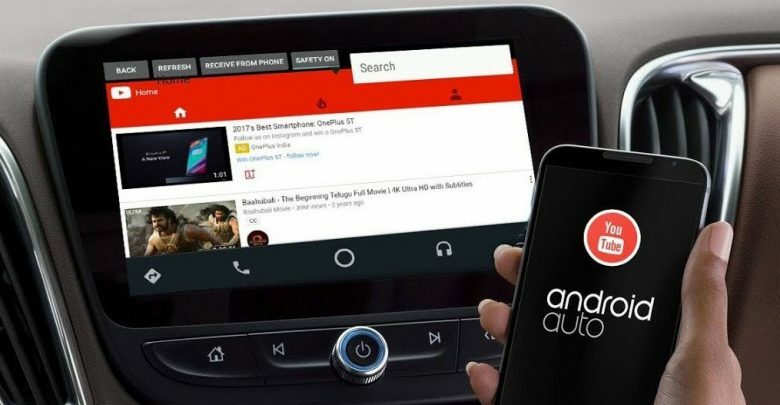 To play youtube videos in your car, you will need an internet connection with a mobile phone that is equipped with an operating system that allows this. In the Android mobile phone, you can download the app which can connect the mobile phone to the car stereo. Now your car stereo should also have the Android software. Apple Car Play is another option for youtube videos for the car. Here, I will explain in detail about this process. Let us start. First, you will need to ensure that your car has an Android Car stereo. Now you need an Android mobile phone. Once you have an Android mobile phone, go to the play store and you will need to download an app. In order to download any app from the play store, you need a Gmail Id, that can be easily made within minutes. Search for the app named, “Android Auto” and select it to download it on your mobile phone. NOw once you have this app downloaded in your mobile phone, you need one more app named as “Car Stream”. Download this app. You may need to grant permission to these apps and you are ready to go. Now let us connect the mobile phone to the car stereo. Connect the Android mobile phone with the Android car stereo with the Aux cable. It will take a few seconds and you will the app coming up at the car screen. Now his means that your mobile phone is connected with the car stereo. Go to that app and you can see the Youtube icon on the screen, simply click to that icon and select the video you need to play on the car screen. You must have a good internet connection that will enable the app to connect to the stereo for youtube videos. Now since this app is not approved by Google, so you may get restrictions in features, I suggest keeping the original version of the app. Few of my friends who updated the app, they had issues running Android Auto, so simple method removes the updated version, and stick to the old version. Now there is also another method by which you can watch and play youtube videos on your car screen. If your car stereo is Apple Car Play enabled, you can simply connect your iPhone with the car stereo and that’s it. Amazingly it also features many other features like Whatsapp and many other apps. You can use the SIRI that will guide you and you even don’t need to touch the screen. A simple talk with the car stereo and it will follow you all commands. When you don’t want to play the Car play, simply click on the home screen and it will take you back to the car stereo screen. I just love it as it helps you to even send messages while you drive and you don’t even need to touch the screen. You can keep your hands on the wheels and that’s the most important part of the drive. 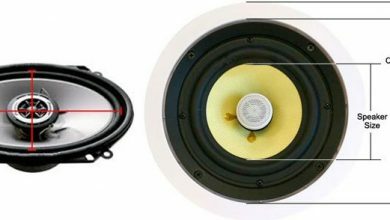 You will need to pair up your mobile phone with the car stereo via Bluetooth, I have just posted an article about connecting Bluetooth to car. GIve it a read, if you face problems with the Bluetooth pairing of the phone. How to Browse the Internet in your car? So, I have explained How to Play Youtube Videos in Your Car and now I will guide about browsing the internet on the car stereo. You have both apps installed which I have mentioned earlier, you can see the G app on the car stereo screen, click to that icon. Once you click the G icon, it will go to the browsing screen. Here you can browse and use the internet as you use it on your mobile. However I don’t recommend using the Internet while you drive, you can always stop for a while and finish the task and then drive. However, if you are not the driver, the Internet is all yours, play live streams, watch sports and even search the internet. So, I have explained in detail, How to Play Youtube Videos in Your Car. You can use the Android Auto or Apple Car Play for this and both work fine for me. 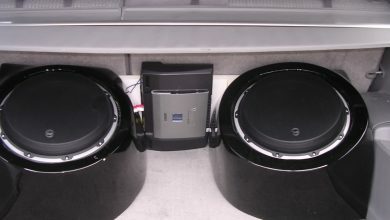 It depends on your requirements and car stereo compatibility. I recommend following all local and federal laws while you drive. It is not recommended to watch videos or use the internet while you drive. You can always enjoy using the internet whne you are not driving. 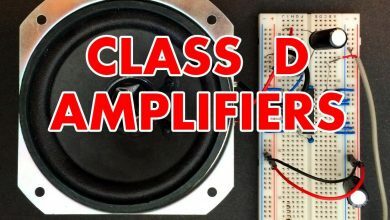 Adjust Stereo for Best Sound.